The Whitewater Landmarks Commission has designated the historic Oak Grove Cemetery as a Local Landmark. 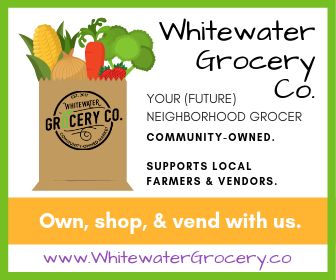 During the September 6 public hearing, the commission voted unanimously to make the site Whitewater’s 24th Local Landmark. Oak Grove Cemetery has an interesting history. 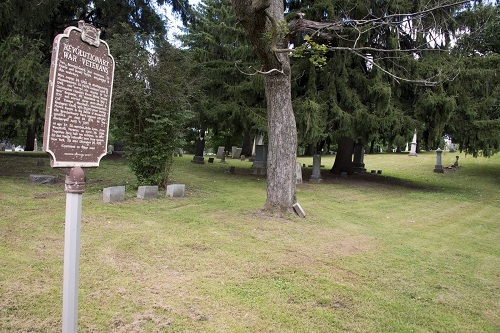 In the spring of 1842 a committee of three men to include Judge Jarvis Pike, Asaph Pratt, and Asad Williams was organized to look for land for a cemetery in Whitewater. Prior to the establishment of the committee, interments were made on land located between Church Street and Franklin Street which had been reserved for churches and a burial ground. The first burial in Whitewater at this site was on September 19, 1839, when Jotham Newton Baker was interred. Realizing that this area was not a good selection for the cemetery because it was too near the village, the committee was charged with finding a more appropriate place. They contacted Dr. James Trippe and he indicated that “if they did not consider the present location the best place, they could select a spot on any land he owned, but stipulated that it should “ forever be out of the way”. The committee located what was described as a beautiful knoll east of the village. This knoll would meet the qualification of a “modest rural” cemetery outside of the village proper. Dr. James Trippe, father of Whitewater’s first industry (a grist mill) was credited with donating one acre of land in 1844 for use as Grove Cemetery. Jothan Newton Baker was re-interred at Grove Cemetry and became the first recorded burial at the site in 1844. Dr. James Trippe was the second burial at the Grove cemetery. On November 20, 1848, the Cemetery Association was formed. Prior to the formation of the Cemetery Association, the ground of Grove Cemetery had been owned by the town of Whitewater and was under control of the Board of Supervisors who did not consider it was their duty to provide fencing and beautification to the site. During the spring of 1858 when burial plots were no longer available, the Cemetery Association enlarged the grounds with the purchase of two additional acres. In addition, Leander Birge volunteered to purchase the fencing needed to surround the cemetery. Volunteers set to work clearing the grounds and erecting the board fencing. In 1884, George Esterly had the cast iron gate with a stile for visitors to enter the cemetery, made in his foundry and assembled on the cemetery grounds. Up until this time, the cemetery had been known as Grove Cemetery. With the installation of the gate donated by Esterly, the cemetery was then referred to as Oak Grove Cemetery. There are over 800 recorded burials at this cemetery. Noted among the burials are two Revolutionary War soldiers, Eli Pierce of Vermont and Israel Ferris of New York. It is unusual to find two soldiers of this war buried at the same site. This cemetery is one of a few in Wisconsin that can claim this. 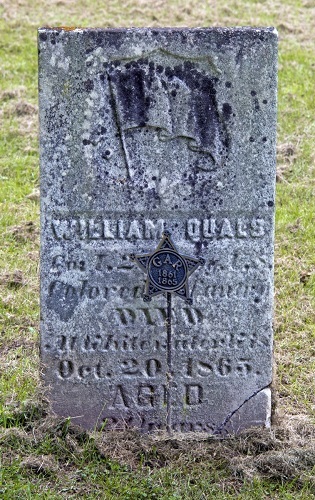 In addition, there are three soldiers from the War of 1812 and approximately 40 soldiers from the Civil War, one being William Quals of the 29th U.S. Colored Regiment, Co. I. The pioneer settlers and founders of Whitewater are buried here. Familiar families such as the Trippes, Cravaths, Prince, Mead, Pratt, Kinney and Cole are interred here. In 1976 a community effort lead by the Tri-County Marine Corps League began restoration of the Oak Grove Cemetery. The effort was prompted by the extensive damage that had occurred at the site. Community businesses, banks, and individuals donated both time and financial resources to accomplish this ongoing restoration. Concerns regarding the safety and preservation of this historic property have resulted in it being gated and locked. 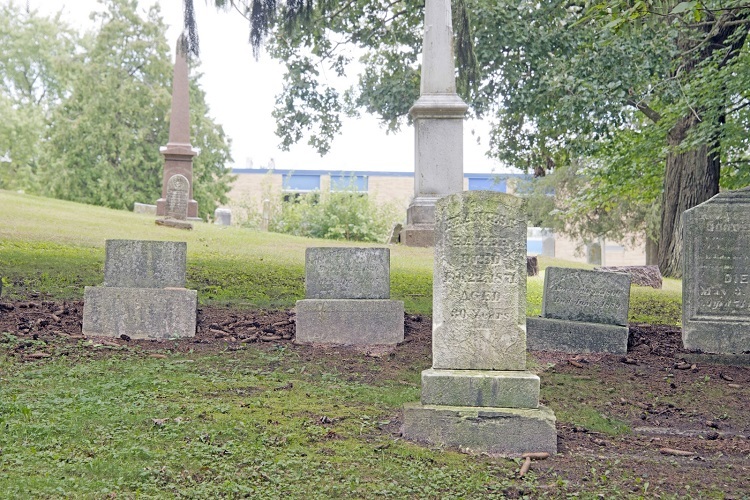 Access to the cemetery requires contacting the sexton whose information is posted near the entrance to Oak Grove along with informational signage regarding burials at the cemetery. A complete listing of all burials at Oak Grove Cemetery can be found at the Irvin L. Young Memorial Library located at 431 W. Center Street.